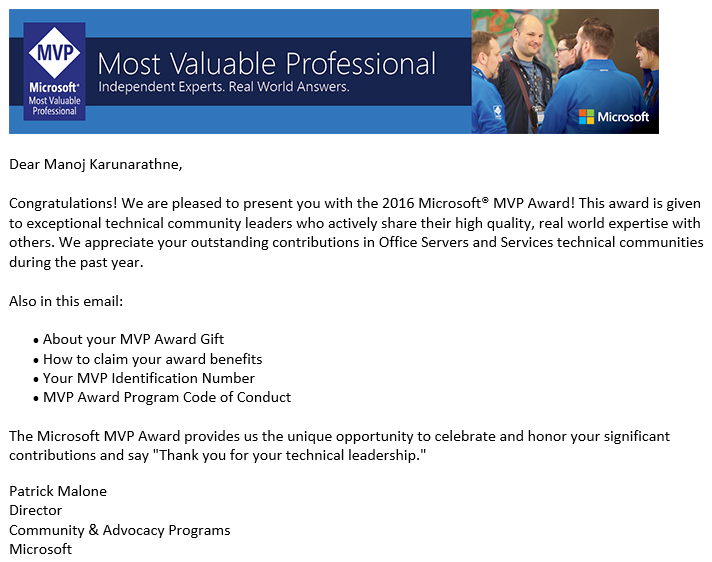 On 1st October 2016 (Yesterday) I received the most delightful email on my personal mail box with a surprising message saying that “Microsoft has recognized me as an Microsoft Most Valuable Professional”. 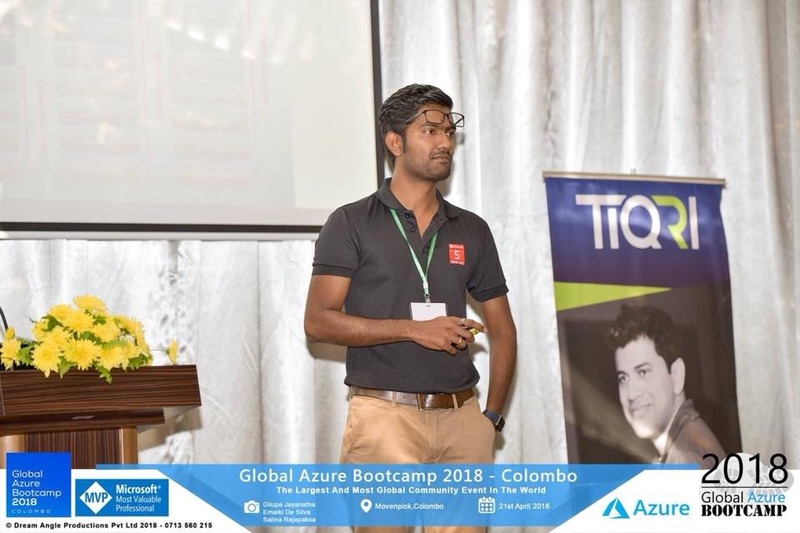 I don’t think there could be another spirit for a technical person who is whiling to share his/her knowledge and expertise with others than this wonderful opportunity. Receiving this made me the way to think of doing much more community works. MVP is not a certification of a private degree. 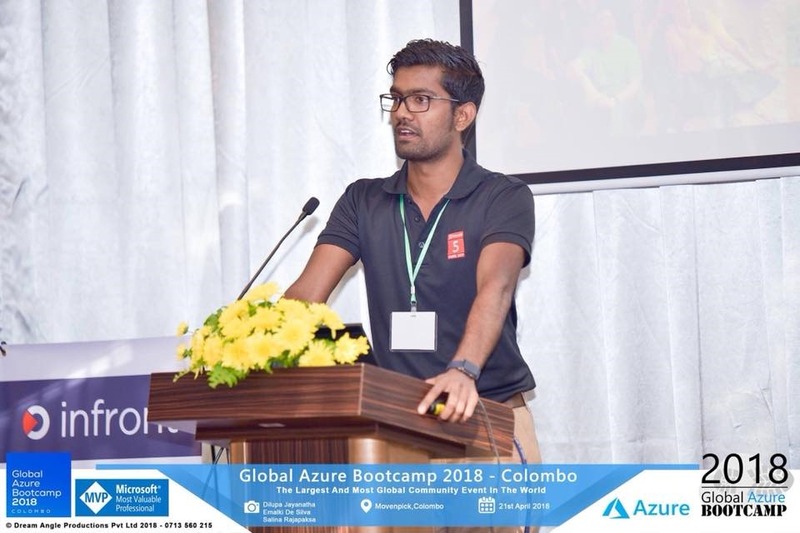 its a collaborative decision made by the Microsoft MVP program team together with relevant product teams based on each persons contributions done for the community for past years. It could be blogging, speaking, forums participation, Pod casts, webinars or other good ways of educating others. 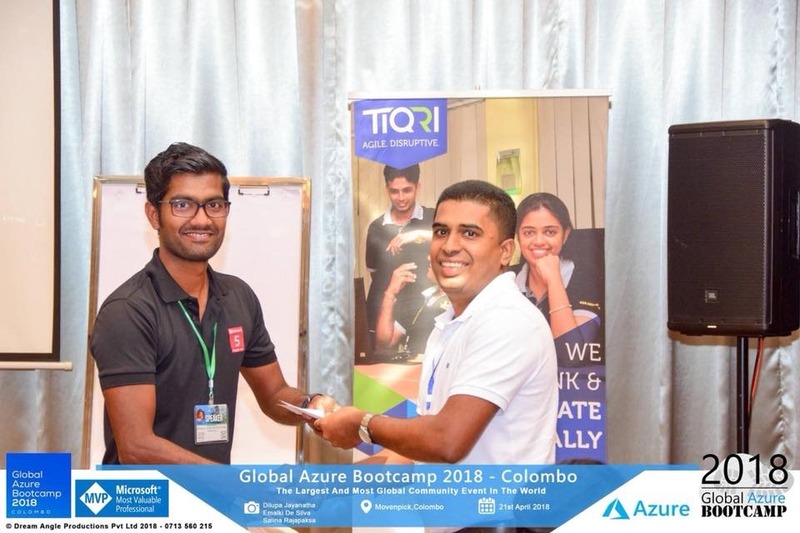 Its been many years since I started doing community contributions in Srilanka and Brunei so MVP is not just a goal to be recognized and keep the prize at home, instead a journey keep doing what you have done for the community and even better. There are many people behind this incredible achievement, My good friend Nirmal Thewarathanthri been mentoring me for past few years. not forgetting the leader who showed me the right path at the right time, Amila Hendahewa, Ojith Nishantha are still my heroes. this will lead me to do much more and learn more from fellow MVPs as well. 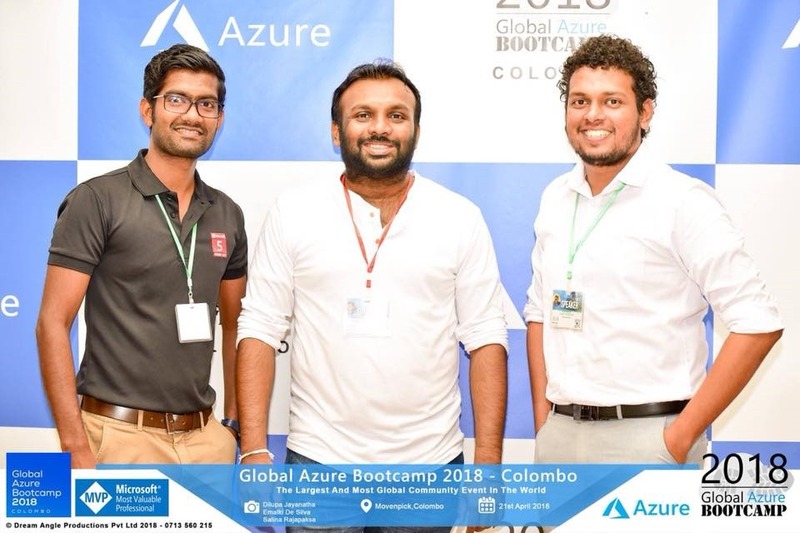 Thank You MVP Program team and Microsoft for this invaluable opportunity given ! 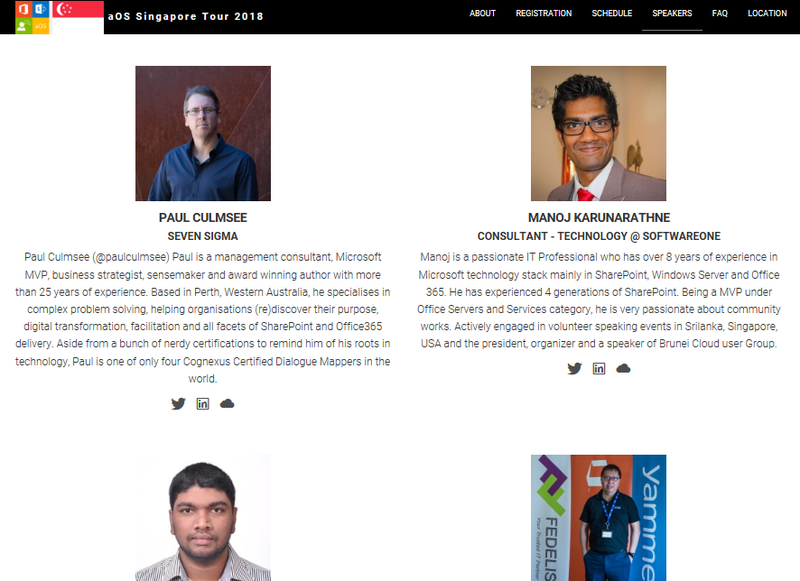 Its Official and I will be speaking at Collab365 Global Conference! It is indeed a great opportunity for me to present in the world’s largest online conference with over 5000 attendees from more than 100 countries. Collab365 is the largest online conference with hundreds of live sessions streamed nonstop 24 hours. 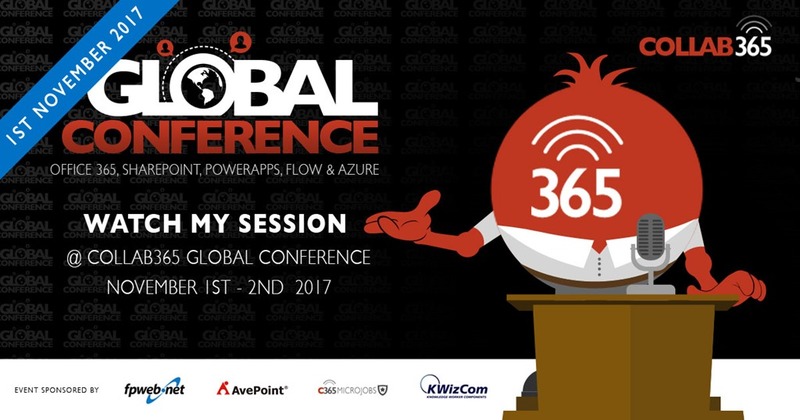 Join the Collab365 team on the 19th – 20th October, for great sessions of SharePoint, Azure and Office365 content by the global experts. Delivered direct to your device, wherever you are in the world, when you want it and for no cost at all.